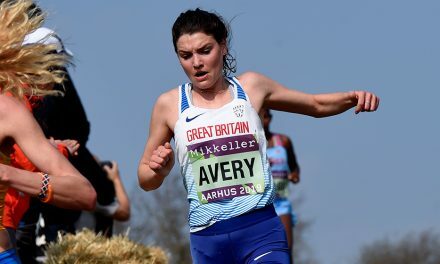 There will be no shortage of incentives for athletes to excel in Britain’s newest marathons following the announcement of an extensive prize money fund totalling almost £70,000 for the Great Run British Marathon Series. 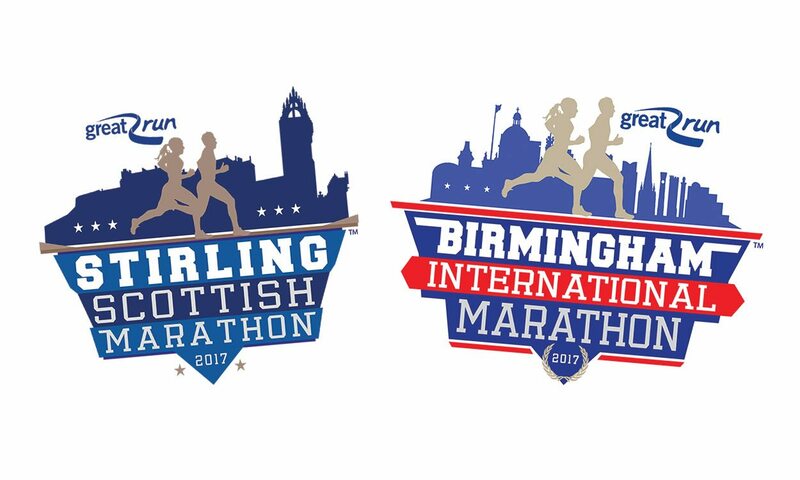 The series, which launches with the Stirling Scottish Marathon on May 21 and is followed by the Birmingham International Marathon on October 15, was created with the intention of raising British standards over the classic 26.2-mile distance. 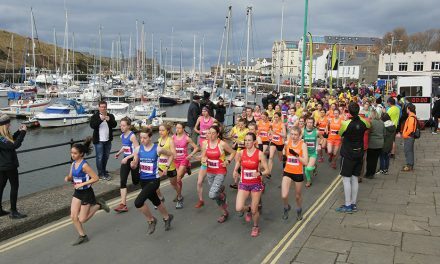 Entries in both events have been considerable and the best performances are set to be well rewarded, with added bonuses on offer to those aiming to set high standards and break records, while the best performing club teams also have plenty to race for. 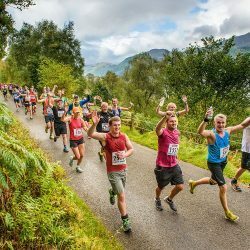 In both the men’s and women’s races, the overall individual winner in Stirling and Birmingham will not only create history by breaking the tape on these inaugural events, but they will also receive £2000, with £1000 awarded for second place and £750 for third, with the prize list stretching right down to £50 for 10th. There will also be £100 prizes for winners in the 35+, 45+ and 55+ veterans categories for men and women. 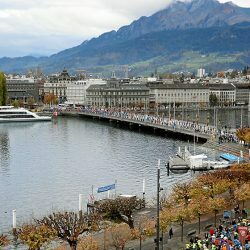 Club athletes are right at the heart of what The Great Run Company is looking to achieve with these marathon events and there are team club prizes on offer, too. The first two male athletes and first two female athletes from each team will count towards club prizes of £2000 for first place, £1200 for second, £800 for third, £400 for fourth and £200 for fifth. 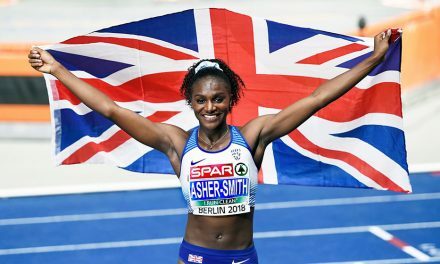 Should any athletes be aiming for high benchmarks, or possibly even think a national record could be within their sights, there is added incentive in the form of time bonuses. 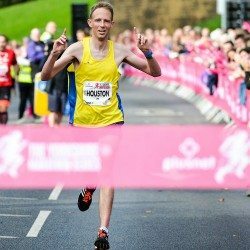 The Scottish marathon record currently sits at 2:09:16, set by Allister Hutton. Should that mark fall in Stirling, there will be a £15,000 prize to the new record-holder. 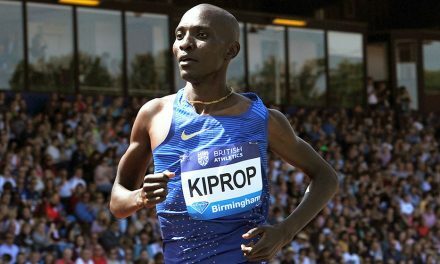 Sir Mo Farah’s 2:08:21 is the current English record and the same prize is on offer to anyone able to lower that time in Birmingham. If that task proves beyond unattainable, there are further time bonuses to aim for. 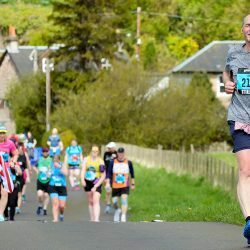 The fastest male athlete in Stirling to run under 2:17 will receive £2000, the same prize which will go to the fastest female athlete under 2:35. In Birmingham, £2000 will also go to the fastest man below 2:17 and fastest woman below 2:30. 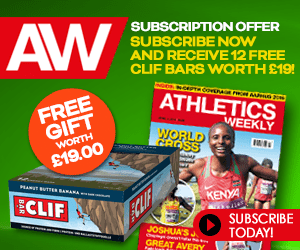 Learn more about the Great Run British Marathon Series here. 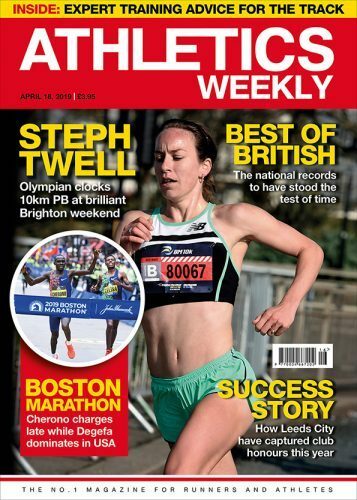 Meanwhile, for those looking for advice on how to improve all aspects of running, Birmingham is to host ‘An Evening for Runners’ on April 28. The free event, which takes place at the Birmingham City Council House in Victoria Square at 7.00pm, will offer advice and training tips to those looking to better their performances from 10km right through to the marathon distance. The city will host a number of mass participation events this year, from the Simplyhealth Great Birmingham 10k on April 30, to the Simplyhealth Great Birmingham Run and Birmingham International Marathon, both on October 15. On hand to share their experiences and offer guidance will be Great British Marathon Series ambassador, 1991 10,000m world champion and London Marathon winner Liz McColgan-Nuttall, plus Athletics Weekly performance editor Peta Bee and European 10,000m silver medallist and British international marathon runner Chris Thompson. If you would like to attend, RSVP to [email protected] with your name and please title the email Great Birmingham Running Forum.